Donald Hillsdon Ryan was a marketing manager with a major international company in Brussels. His wife had found that the Brussels cobblestones were taking a heavy toll of the stiletto heels that were then fashionable, and Mr Ryan was intrigued to discover that it took an average of ten days to get them repaired by local cobblers. On July 14th, 1957, he and his partner at that time, opened Brussels’ first “heel bar” - then known as “Talon Minute” - in the Au Bon Marché store in rue Neuve. 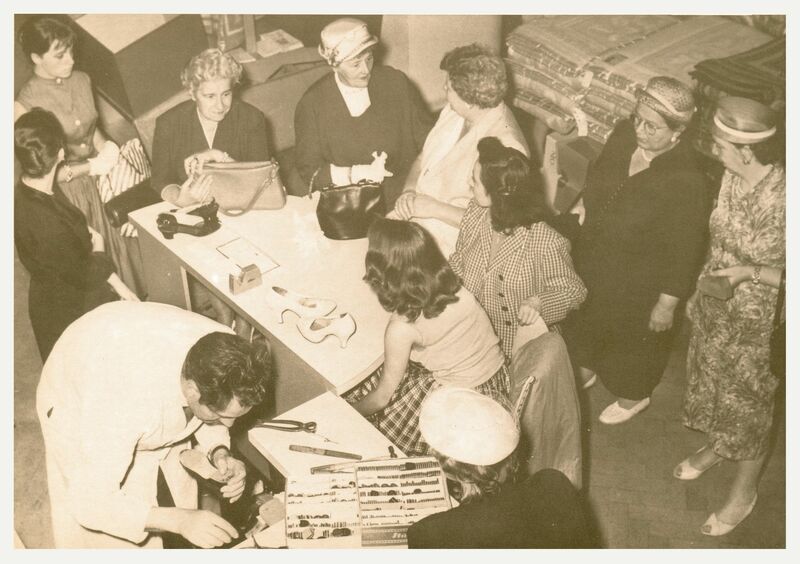 Although the Heel Bar only repaired heels, it was such a curiosity in the store that hundreds of people at the time would crowd around to watch the action. Policemen had to clear people off the stairway above our shop, and Minit was nearly pushed out of its excellent location by desperate store management. The success of that first shop soon led to others being set up - in Belgium - with similar results. The department stores themselves, understandably cautious at first, were soon to recognize that the new service could be and additional attraction for both existing and new customers. The success of the concept of an efficient, rapid shoe repair service led to other shops being opened so that, by 1960, there were 24 shops operating in Belgium. From those early days, the business expanded rapidly, operating today in more than 950 shops in 13 countries in Europe. 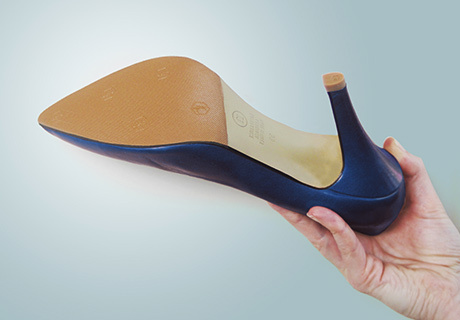 The success of the early “Talon Minute” heel bars was gratifying, but only went to show that the formula of an efficient “while you wait” service would be very welcome in other types of repair. And when, in the mid sixties, the fall from fashion of the stiletto heel was having its effect on our sales figures for shoe repairs, the company already possessed the infrastructure necessary to introduce other services. 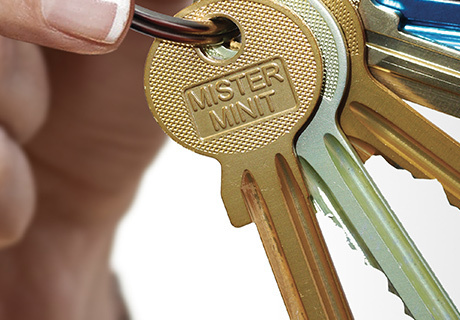 So Mister Minit extended its range of skills to include key duplicating : a very basic service at first. However, a kind of unofficial company policy was emerging : “Try to provide as complete a service as possible, so that we never have to send a customer away”. By the mid sixties the range of services offered included sharpening (knives, scissors, skates, etc.) 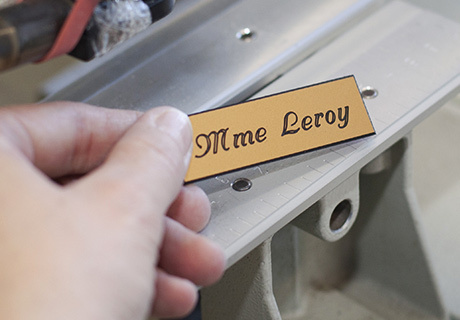 and machine engraving. 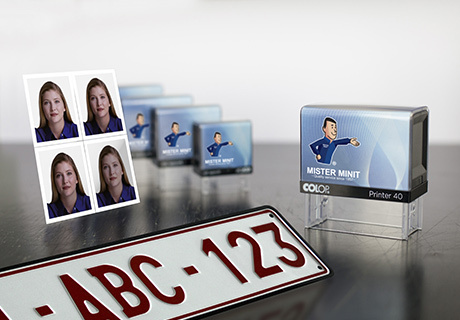 By the 1970s, Mister Minit was offering rubber stamps and nametags, both for private and commercial use. 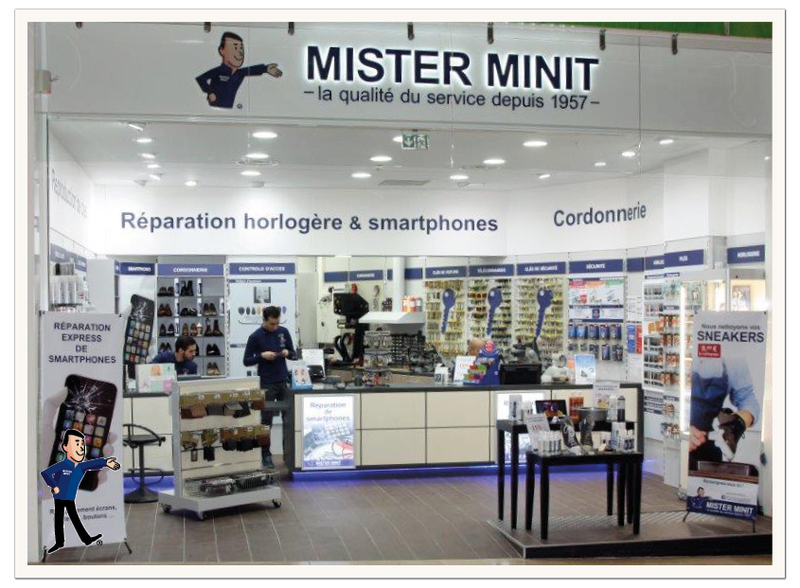 1980 : Mister Minit added printing and photo to its service range and by the 1990’s, watch battery as well as watch strap replacement were added. 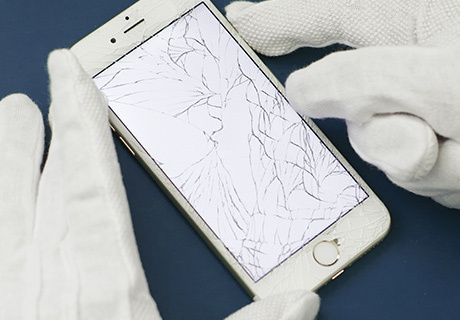 In recent years, the smartphone repair business has been added and a lot of retail products are completing the range. The public response to our formula of quality service “while you wait” in readily accessible locations was very positive, and we had to give that service a clear identity, since there would be no shortage of imitators. 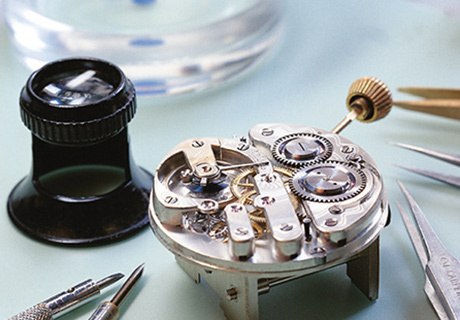 Names such as “Talon Minute”, under which Minit originally traded, soon became common and could not be legally protected. MISTER MINIT emerged in its original form around 1964. In his smart red jacket, MISTER MINIT became a familiar sight to shoppers in countries all over the world. 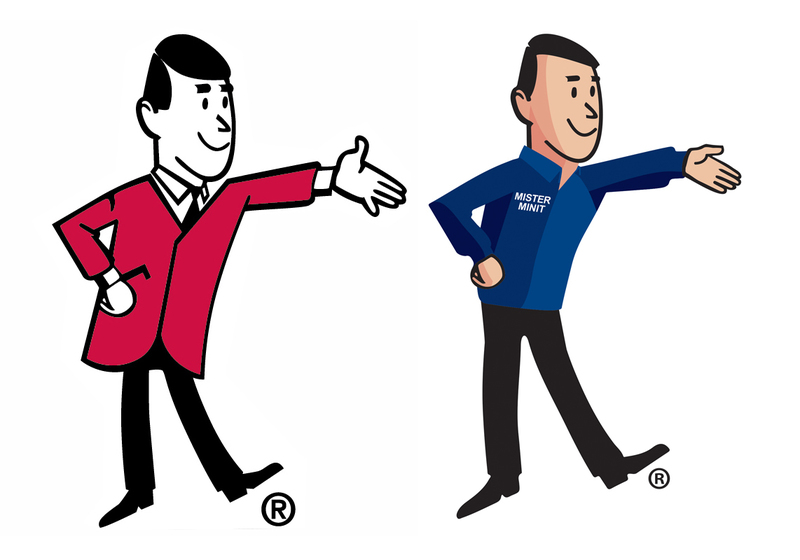 Today, the “Fred” logo being considered as “old fashioned”, has been updated. In the western countries he is wearing a blue jacket, in the southern and eastern countries, he kept his former red jacket. It is the values that we have shared for over 60 years – an efficient, friendly, quality and personalized service – that will underpin our future development. We have the ambition and means to take our company forward, creating new services and developing new products, to meet ever changing customer needs and demands. We are focusing on our traditional craftmanship on one hand, and are moving towards a more technical environment such as copying electronic car key chips and remote controls, and repairing smartphone on the other hand. This also implies the development of a new and adapted store concept.